This class is on releasing undesired attachments. 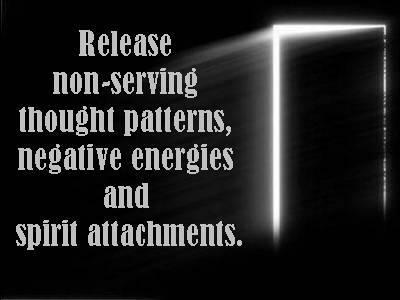 Learn basic to more advanced methods of releasing nonserving thought patterns, negative energies, spirit attachment, and more. Learn how to be free of intruding thought processes, psychic attack, and lingering residue. Topics may include energy "vampires", spirit releasement, and remote depossession. 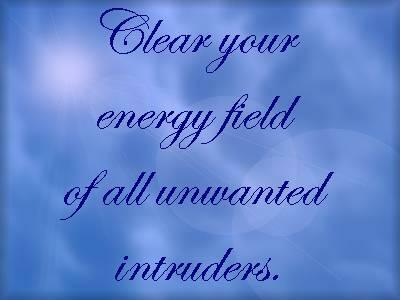 Know how to clear your energy field of all unwanted intruders. 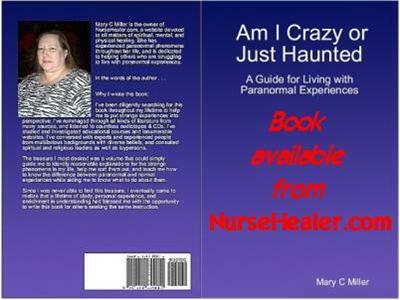 Class Outlines are available at NurseHealer.com with all class resources. Download or purchase audio, video, and written materials at NurseHealer.com.